After setting the box office on fire with the superhero flick ‘Krrish 3’ (Rs. 3 billion worldwide), Bollywood’s Greek God Hrithik Roshan is all set to woo the audience with his upcoming action thriller ‘Bang Bang’. But before the release of ‘Bang Bang’, another film featuring Hrithik has become a talking point in the industry. As per industry reports, Hrithik Roshan will be getting Rs 50 crores fee for his future project, Ashutosh Gowariker’s period film ‘MohenjoDaro.’ Since the fee is so high, the actor will not have any profit sharing deal with the studio. 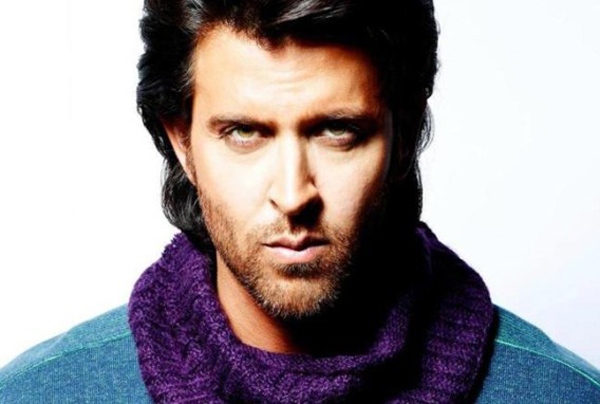 Hrithik’s huge fee has surprised people in the industry as Ashutosh Gowariker not yet found a studio to back the film. Hrithik is known to charge around Rs. 20 crores per film. A source close to the project has revealed that a major studio is involved in advance talks with the director. the source said, “The modalities are being worked out and the studio will come on board in the next 15 days. Hrithik’s first-of-its-kind pay structure has been taken into account,” says the source. Trade analyst Amod Mehra has said, “This will make Hrithik the highest paid actor in the country and ‘Mohenjo Daro’ the most expensive film.” Hrithik himself has not made any comment yet in this matter.